Your joy will definitely be contagious when you're rockin" the I Want My Zumba(r) Racerback! 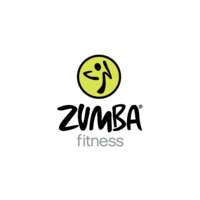 This fan fave style features a bold graphic on the front and large Zumba(r) logo on the back. - Large Graphic on Front That Says "Don't Stop Get It Get It"